French foreign ministry believes that the meeting is vital for Donbas settlement. 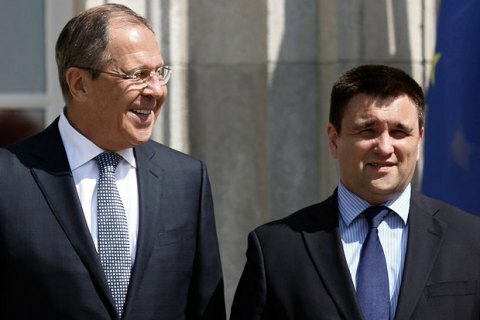 The meeting of "Normandy Four" (Ukraine, Russia, Germany, France) on the level of foreign ministers will be held on the sidelines of the Munich Security Conference on February 18, said the website of the Ministry of Foreign Affairs of France, which announced the participation of Minister Jean-Marc Ayrault in the talks. The meeting will discuss the recent escalation of the military conflict in the area of Avdiyivka, the return to the ceasefire and the pullout of troops and heavy weapons from the contact line. The four minister will also discuss the next steps in the implementation of the Minsk agreements including the exchange of prisoners. French Foreign Ministry stressed that the "Normandy Format" is an important element for the implementation of the Minsk agreements as the only way to a peaceful settlement of the conflict between Ukraine and Russia. The previous meeting of the "Normandy" foreign ministers was held in Minsk on 29 November.